Health regulations are more complex than ever before. Build a site dedicated to navigating all the details. 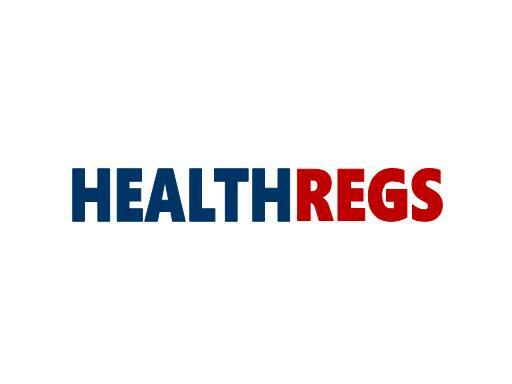 HealthRegs.com is also a great name for a health regulations publication. Own HealthRegs.com today!